A resident of Happy Valley, Oregon, David Frasher has extensive public service experience in Oregon and elsewhere. 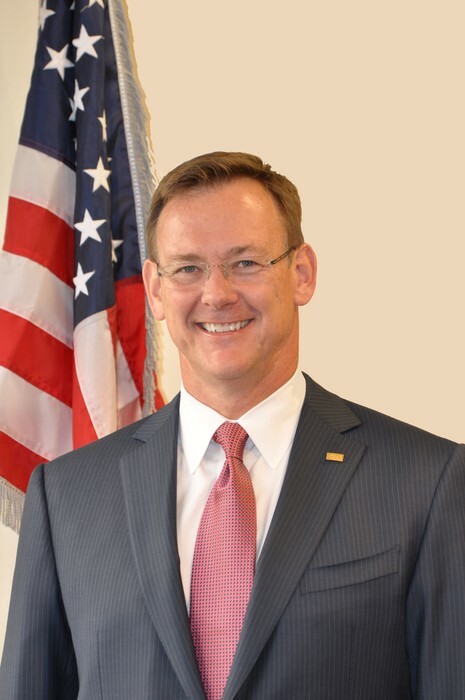 He started his career with the City of Independence, Missouri, in the early 1980s, as a crime scene investigator, detective, and police officer, before enrolling at Washington University School of Law in St. Louis to earn his law degree. Following graduation, he completed a clerkship in the Alaska Court of Appeals and subsequently established the Law Office of David W. Frasher. 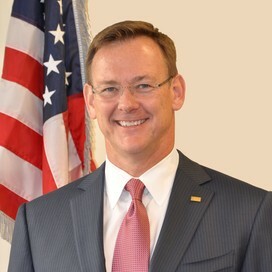 In 1999, David Frasher transitioned to a role in municipal administration as City Administrator for Oak Grove, Missouri, a Kansas City suburb. He went on to serve as City Administrator for Ashland, Wisconsin; City Manager in Grants Pass, Oregon; and, City Manager in Oregon City. Since leaving the Oregon City position in October 2015, David Frasher has remained committed to public service. As a Credentialed Manager through the International City/County Management Association, he has led a team of delegates to Japan for a knowledge-exchange initiative with the Japanese government. Mr. Frasher continues to support the Association’s Fund for Professional Management and also served on the board of the Rotary Club of Oregon City.